This model is 178 cm and wears a size M/M. Their chest measures 104 cm and the waist 74 cm. 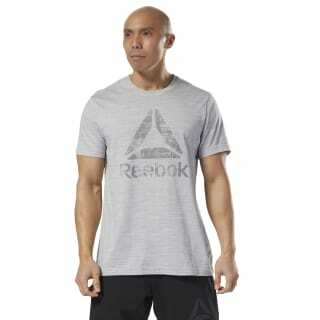 This men's soft cotton tee features a subtle graphic at the front. 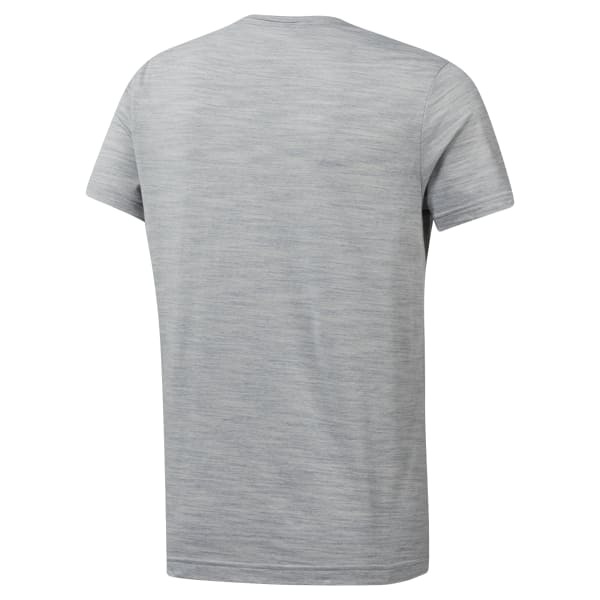 Relaxed yet ready, it sports a reverse neckline for casual style. The marbled mélange pattern on this T-shirt helps elevate its carefree vibes.